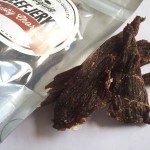 If you have or know of some Jerky that you would like The Jerky Joint to review then let us know! 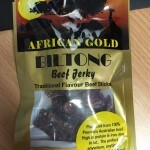 We are always looking for new brands or flavours to add to our site. Our site is growing everyday, with new jerky lovers reading our reviews daily so get your samples in and increase your exposure. As part of the review we will provide a link to your site so users can visit. This is great for product awareness and even sales. 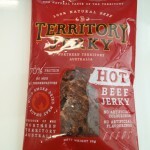 You can send us as many varieties of your jerky as you wish. Around 40 grams is a good size to provide for sampling and reviewing. A brief background about your business would also be appreciated, how you started, where you are located, any awards or achievements. For postal address, please fill out your details below.